Are Vitamins and Supplements Worth Taking? Dietary supplements are usually vitamins, minerals, herbs and extracts in the form of tablets, capsules or powders. Americans have been taking them since the early 1940s, when the first such products became available, the National Institutes of Health says. Now, more than a third of the people in the country use them. 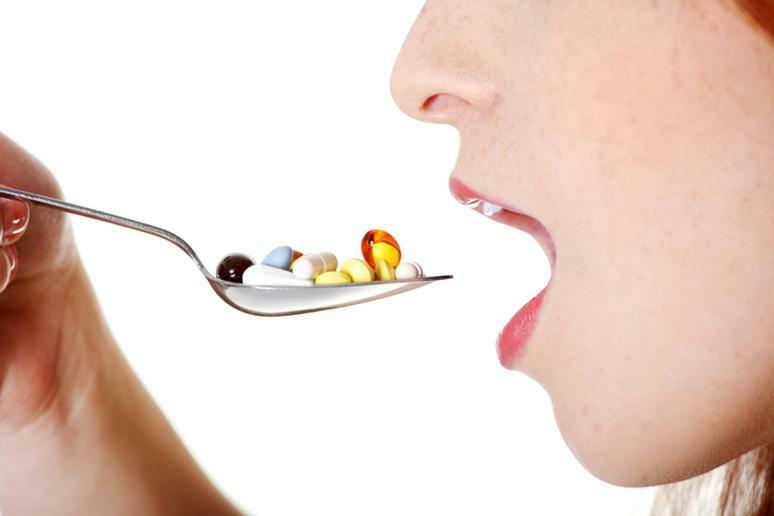 Slideshow: Are Vitamins and Supplements Worth Taking? A survey showed that more than half of users for most supplement types had taken them for two years or longer, spending more than $20 billion a year. Women were found to take additional vitamins and minerals, more than men in all age categories, with the prevalence of dietary supplement use being the highest among people who are 60+ years old. For use of any and most commonly taken supplements, associations were positive for body mass index of under 25, greater physical activity, health status reported as excellent or very good, former smokers, and alcohol users. Many once-daily multivitamins contain all or most of the recognized vitamins and minerals, generally at levels close to the daily value, but people also eat foods that contain these nutrients, increasing the risk of overdose. The side effects can vary from mild to severe. Food supplements are not regulated as drugs. Many studies and reports have shown evidence that they are not worth taking unless a person has a specific chronic condition. Sometimes, they are even strongly discouraged.